Fasia was found in 1991 and is a reliable contract manufacturer. 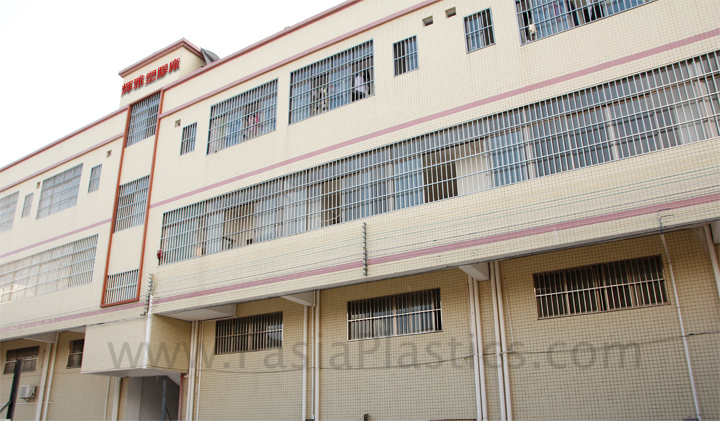 We have our own factory in Foshan (Guangzhou, China) and engage in designing and making injection molds, plastic injection molding, product finishing and assembly. OEM projects are our specialty. Over 20 years experience equipped with advanced production equipment and professional engineers performing strict supervision to ensure parts and products with high quality as well as meeting safety standards and requirements from clients, we have gained support and trust from our long-term partners and brands such as Hasbro, Jetta Company Limited, Guangshen Railway Company Limited etc. Most of their products produced by us are exported and sold to overseas markets. In the hope of further development of our business over the world, we have established Fasia Hong Kong Company Limited located in Hong Kong. The purpose is to build a close relationship with overseas clients with better communications and demonstrating our variety of products. Also, we are providing one-stop manufacturing and consultation services ranging from molds design and production, mass production, packaging and delivery arrangement. “Quality is our first priority! Integrity is our foundation!” is our motto. Good Quality and completed services are always our valuable assets. We will keep up our development by sourcing more advanced equipment and shortening production lead time, and thus becoming your best business partner in the world. More importantly, we hope all of our valuable partners can seize their market as fast as possible. We are looking for partners from all over the world visiting our factory and working with us. We assure to provide you with the most favorable price and the best and guaranteed delivery. Our head office is operating in Hong Kong for handling client’s quotations and enquiries, close communicating and cooperating with business partners and dealing with import and export logistics. We wholly own a 43,000 square feet factory for production in Foshan (Guangzhou, China). The factory is well equipped with a range of mold making, injection molding machines and other advanced production facilities for post-production process. 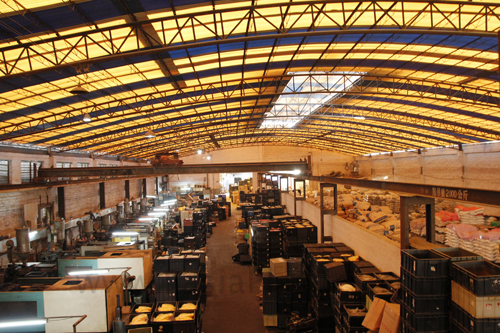 All above that enable us to offer a constant high quality standard, competitive price and short production lead-time.